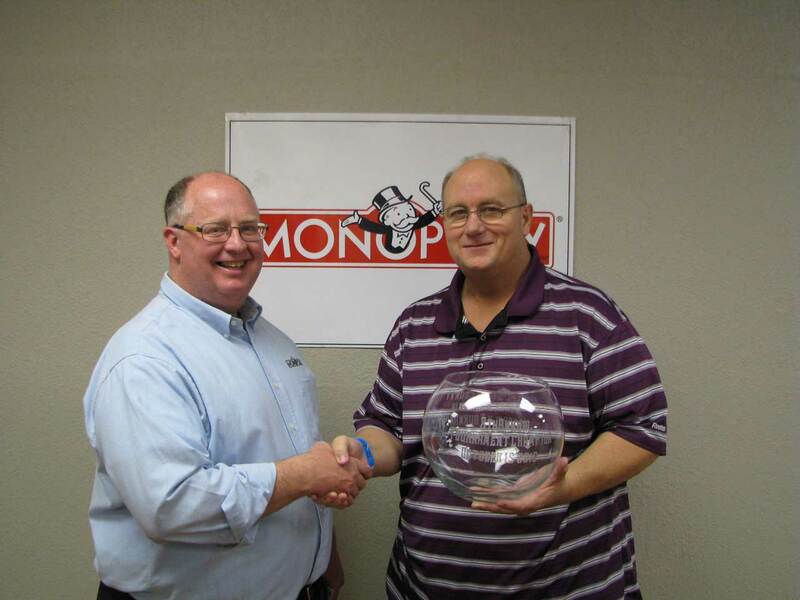 October 14, 2017: Love Monopoly? 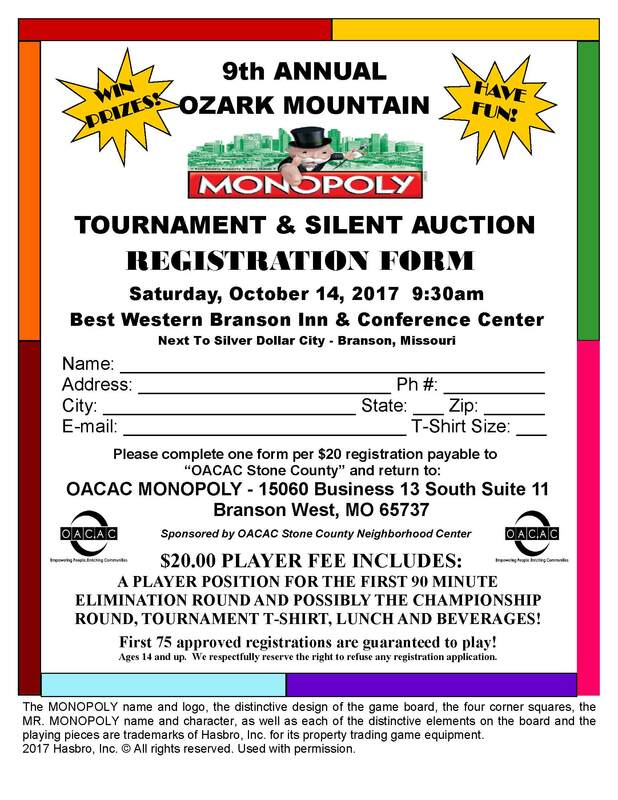 You won’t want to miss the 9th Annual Ozark Mountain Monopoly Tournament on October 14 in beautiful Branson, MO. 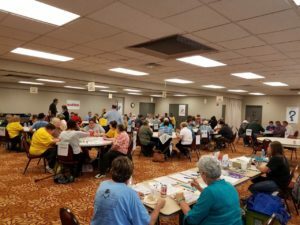 This event draws people from around the country to play, in benefit of the OACAC Stone County Neighborhood Center Client Emergency Fund, helping people in need. Registration is $20 per player, which includes player position for the first 90 minute elimination round and possibly the championship round, tournament t-shirt, lunch, and beverage for the player. The first 75 approved registrants are guaranteed to play! 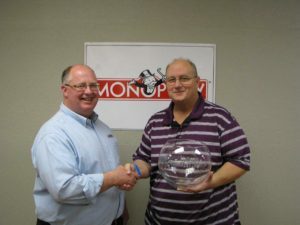 The tournament begins at 9:30am and will be held at the Best Western Branson Inn & Conference Center. 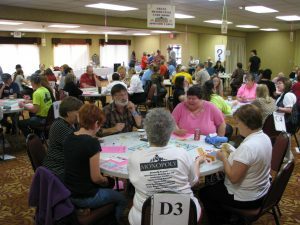 This tournament is for people age 14 and up. We respectfully reserve the right to refuse any registration application. Print and submit the registration form. Follow us on facebook for more information.